Can you believe that Christmas is only 4.5 weeks away. Where on earth has the year gone? It feels like only yesterday that I was sitting down doing my 2017 yearly review with my husband and planning for 2018. But I can’t deny it, Christmas is coming and i know you are all keen to get your Christmas shopping done. That is if you haven’t done it already! So my lovely dog mum and dad friends, this blog is for you. 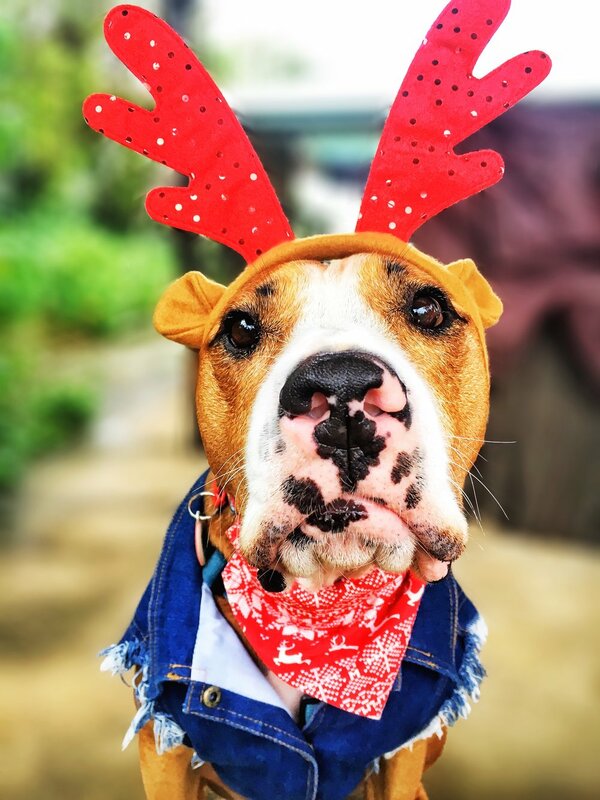 I am bringing you my Top 5 Christmas gifts for dog lovers in 2018. The absolute must haves! So let’s kick it off! Amos and I are ready to share our gift ideas! Darren and Phillip is a dog clothing brand that has created a simplistic collection for your best friend. They are the faces behind the ever popular @the_blueboys and the owner Jen and her husband Lachlan are just two extremely kind and caring souls. They always make me laugh so much with the stuff they get up to. They work extremely hard at what they do and I personally admire the lifestyle choices they have made to focus on their business and for that they have my support. 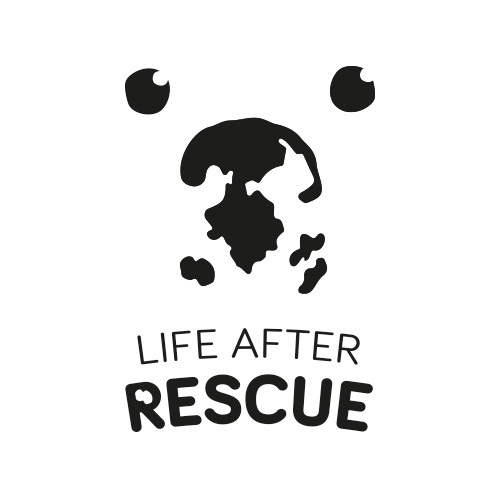 They donate 20% of all proceeds from their clothing brand to rescues which having adopted Amos from RSPCA Queensland, we absolutely love this. I can honestly say there stuff is amazing and of the finest quality. Amos and I absolutely love it. We are super excited about the Christmas collection going on sale next Thursday 29th November and we will be setting our alarms. Keep an eye on their Instagram page to find out the release times. Will sell out quickly! Set your alarm - and don’t forget to factor in Daylight Savings Time unlike me who missed the Cloud Family Pyjama Set due to a timing error! The Dog Mum is owned by Emma, a crazy dog mum, who decided that it was about time that us crazy dog mums had some special products designed just for us, not just for our fur babies. They hand print, pack and ship all orders from their HQ in Brisbane, Australia and let me tell you there stuff is amazing. You will find something for everyone in the family and they cater for both dog and cat parents. I own 2 shirts, 1 hoodie and a tote bag whilst my husband owns 1 tee. I don’t know about you, but my house is covered with photos of Amos all over the walls and would you believe we have just one wedding photo! So I say let's continue to add to the collection. Canvas Up takes your favourite photo and brings it to life and what a beautiful Christmas present that would be. Every time I look at my canvas I think about how happy I was in that moment. I also feel a sense of pride because my husband took the shot and I edited the shot. And now I get to look at it whenever I want. We could not be happier with the quality of the product we received and I highly recommend ordering a canvas from them. It definitely adds a splash of colour to our walls and living space. For a limited time only use code AMOS15 to save 15% on your order. 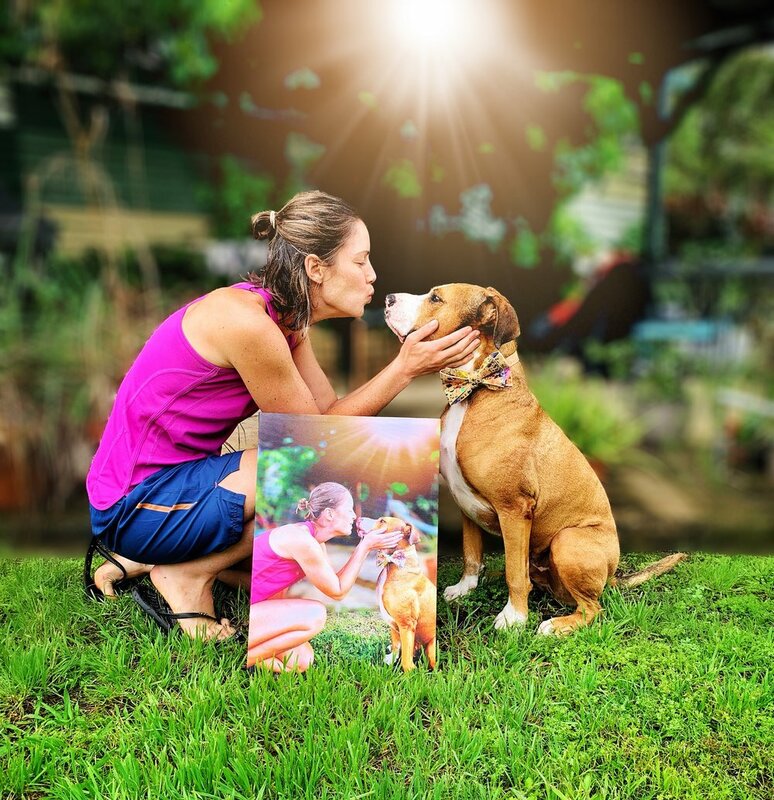 Pawfect Pals was created by the lovely Kyla and Ryan who truly understand the unconditional love of dogs. We all love spoiling our pooches because they give us so much love and joy and they are always there for us when we need them. That is how Pawfect Pals came about. 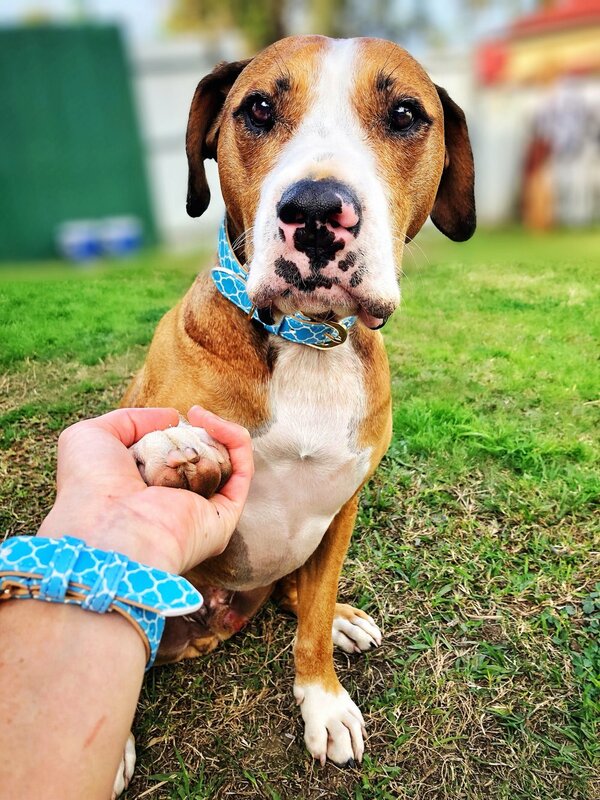 Pawfect Pals recently launched a whole new collection of reversible harnesses, collars, leads, bracelets and bandanas. But I want to draw your attention to the matching bracelets and collars which are one of our favourite items to wear. I can honestly say whenever Amos gets his Pawfect Pals kit on I always have the matching bracelet on. I absolutely love it and I feel that little bit closer to him. For those of you who don't know, earlier this year, my friend and I came up with a logo based on Amos’s nose. Amos’s nose is so special and I had been thinking of ways to raise money for RSPCA Queensland for such a long time. You can read more about how the hats came to life here. The hats are our first product with the logo on it and $5 per hat is donated to RSPCA Queensland. Both black and charcoal grey hats are available. The light grey has sold out. We are really hoping to be able to make a donation to RSPCA Queensland by the end of the year after selling all the hats. Isn’t this the perfect present! Well there you have it my friends. Our Top 5 gifts for dog owners and lovers and just in time for Christmas. We sure hope you enjoy shopping and finding that special gift, we know we will. 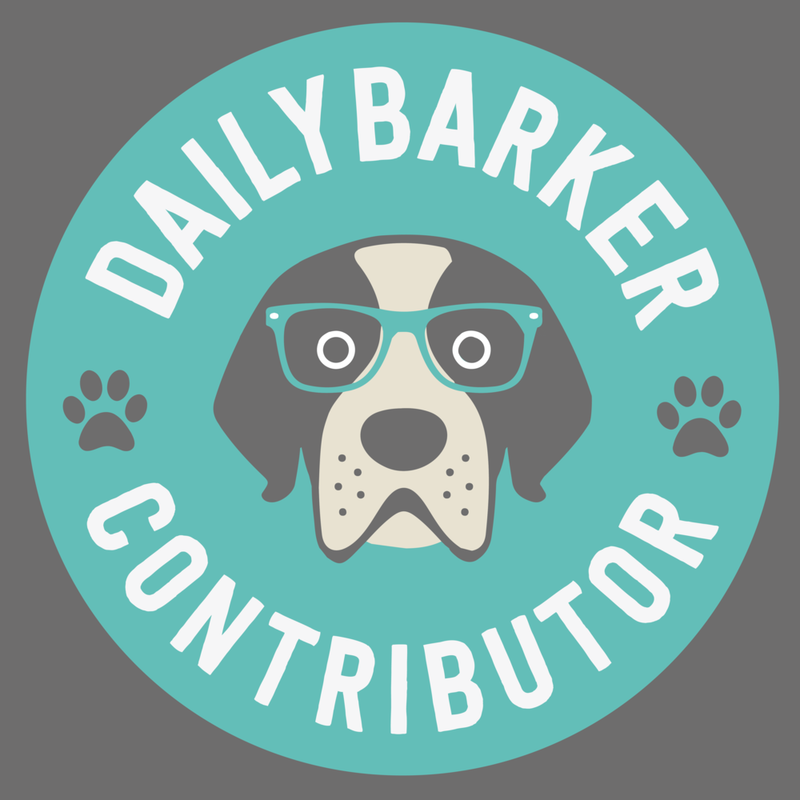 Stay tuned for next week’s blog on the top 5 gifts for dogs!